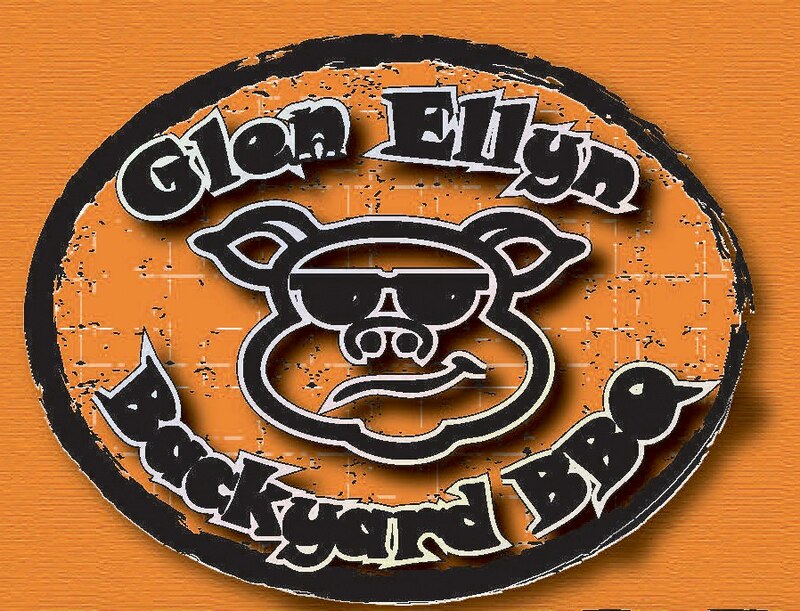 The Glen Ellyn Backyard BBQ Cook-Off was held on Saturday, September 13, and more than 1,800 attendees went hog-wild to support the homeless. 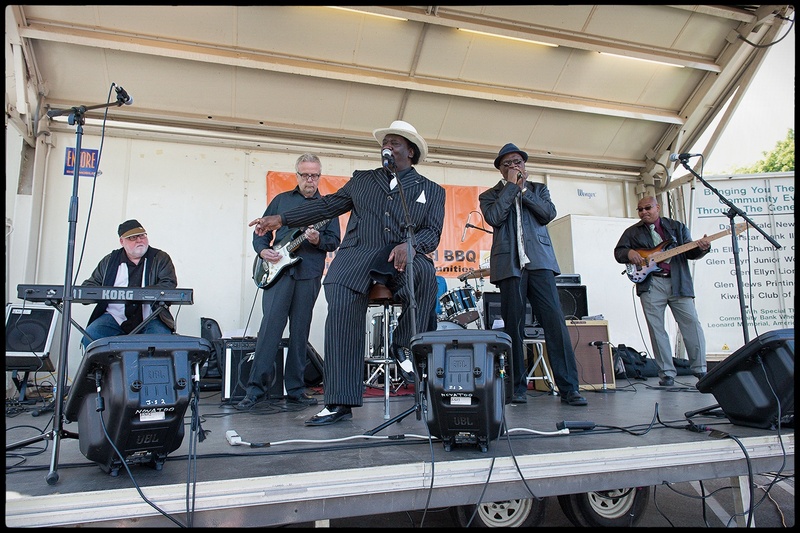 The event featured concerts by blues musicians Chainsaw Dupont, Buzz Kilman, Mud Morganfield and The Steepwater Band, plus raffles, a bags tournament, a Piglet Playland for kids, and more. 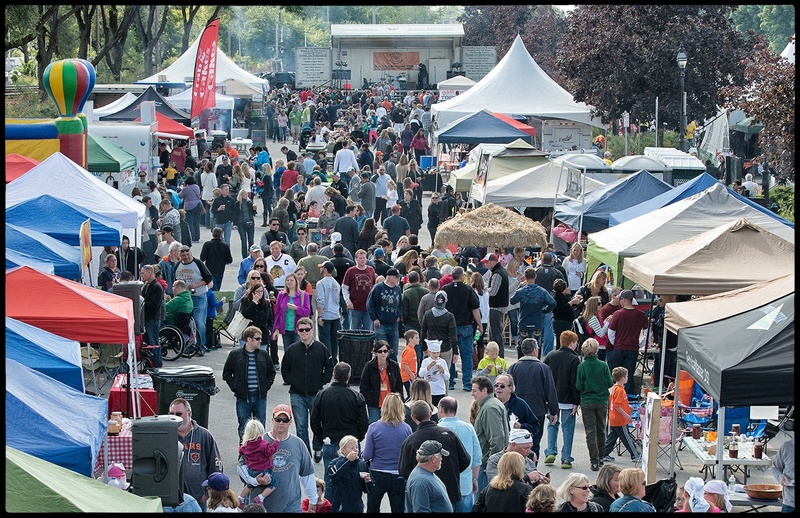 In its sixth year, the event still stays true to its roots, and at its heart is an event by the community and for the community. 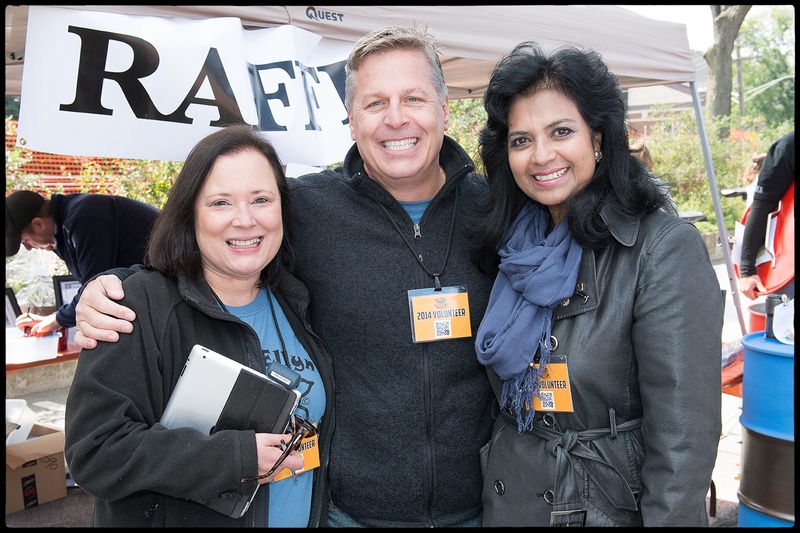 A committee comprising local Glen Ellyn residents, plus dozens of volunteers, worked tirelessly to put this event together, and many sponsors contributed to make this such a fantastic event. 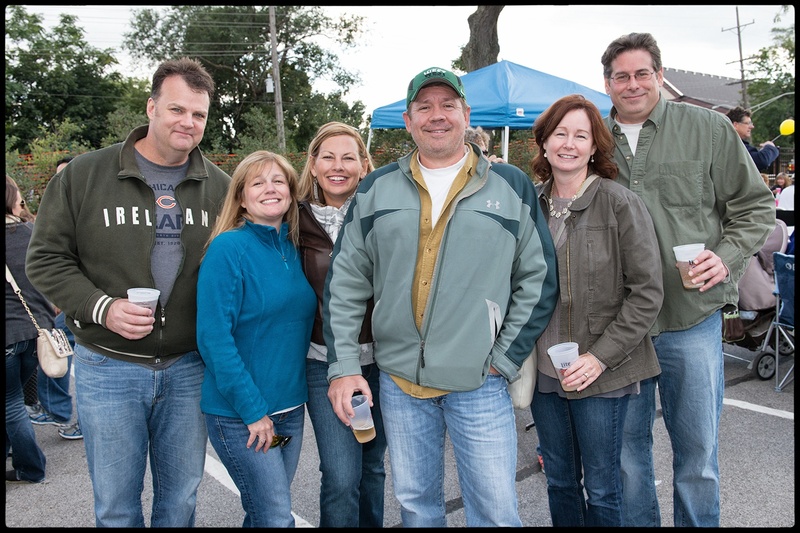 Because of all involved–as well as the thousands of attendees–$29,000 was raised to help the homeless families served by DuPage County. 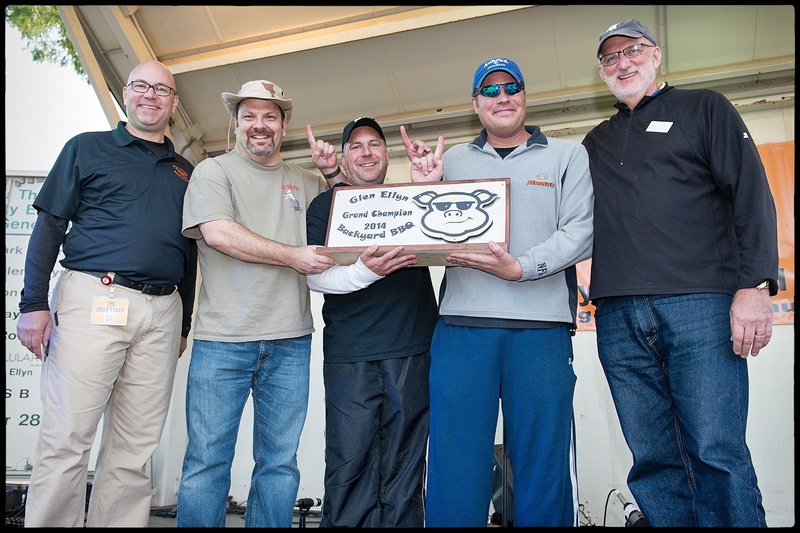 A big THANK YOU to everyone involved!